Actor who starred in such classic Disney films as "The Love Bug"
Dean Jones, the actor who starred in such classic Disney films as "That Darn Cat!," "The Love Bug" and "The Shaggy D.A.," has died. He was 84. 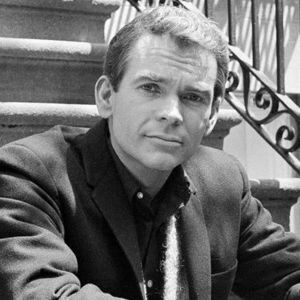 LOS ANGELES (AP) — Dean Jones, whose boyish good looks and all-American manner made him Disney's favorite young actor for such lighthearted films as "That Darn Cat!" and "The Love Bug," has died of Parkinson's disease. He was 84. He died Monday in Los Angeles, Jones' publicist Richard Hoffman said Wednesday. Add your thoughts, prayers or a condolence to Dean's guestbook. "God Bless, and thank you for the work you leave with us to enjoy for many years to come. See you on the other side!"